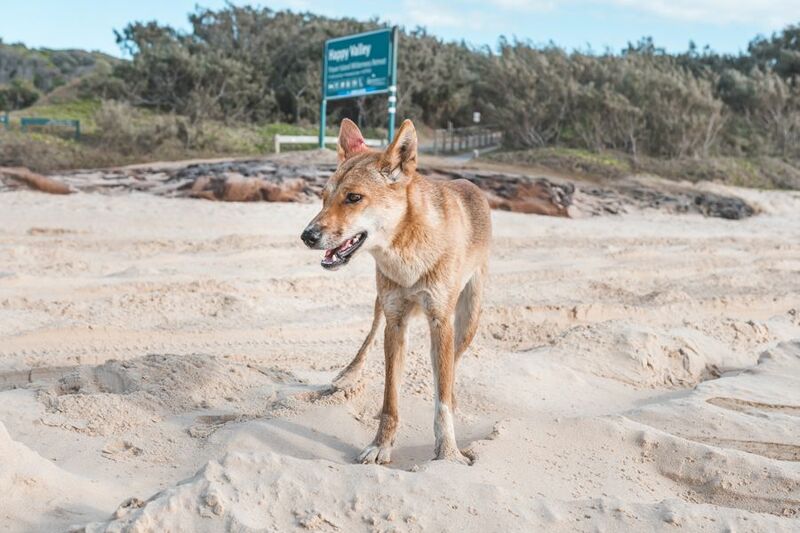 Why is Fraser Island Heritage Listed? 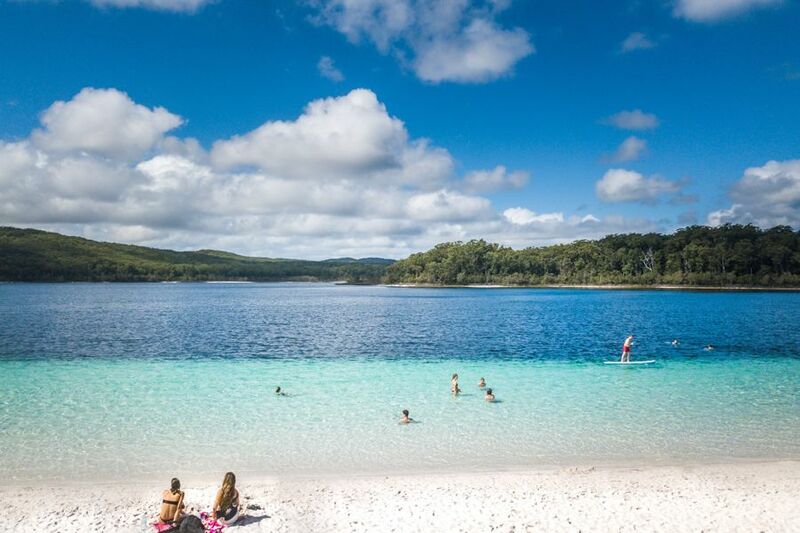 Fraser Island was listed as a UNESCO World Heritage site in 1992. It is the world's largest sand island and is recognised for its outstanding universal values. The island is home to unique sites such as perched lakes, rainforests and complex sand dunes. What does it mean to be listed as a World Heritage Site? World Heritage listed sites belong to the people of the world. They are not marked by their territory or region, but are instead said belong to mankind as a whole. UNESCO states that 'the United Nations Educational, Scientific and Cultural Organization (UNESCO) seeks to encourage the identification, protection and preservation of cultural and natural heritage around the world considered to be of outstanding value to humanity. This is embodied in an international treaty called the Convention concerning the Protection of the World Cultural and Natural Heritage, adopted by UNESCO in 1972.' Their mission is protect World Heritage Sites and ensure their management and conservation so that they may continue to be of relevance and significance for generations to come. They provide training and assistance when needed to help maintain the integrity of all listed sites. How many World Heritage Sites are in the world? There are 1,092 World Heritage Listed Sites all over the world (as of 2018). Of these sites, 845 are cultural sites and 209 are natural sites. In Australia, there are 12 Natural World Heritage Listed sites, 3 Cultural World Heritage Listed sites and 4 mixed sites that are considered to be both a Natural World Heritage Site and Cultural World Heritage Site. 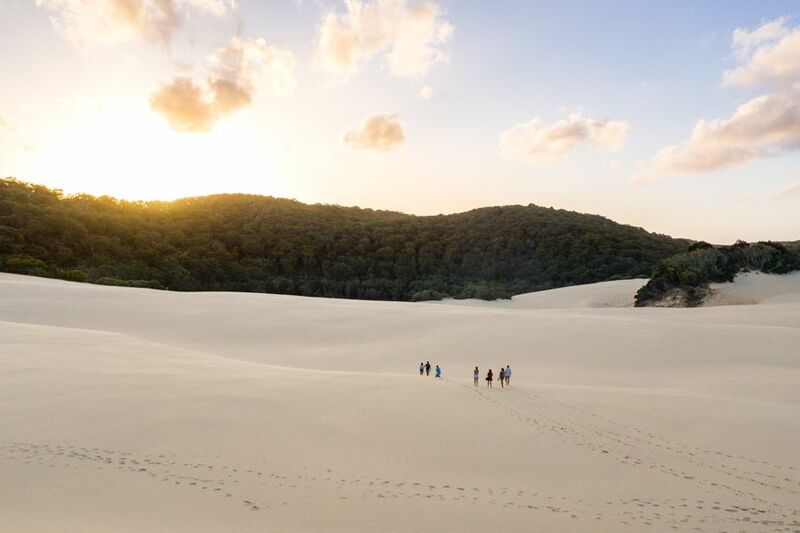 Fraser Island fills three of the four criteria which earn it the honour of being a UNESCO World Heritage Listed Site.